We have been using CashCrunch Careers from CashCrunch Games. 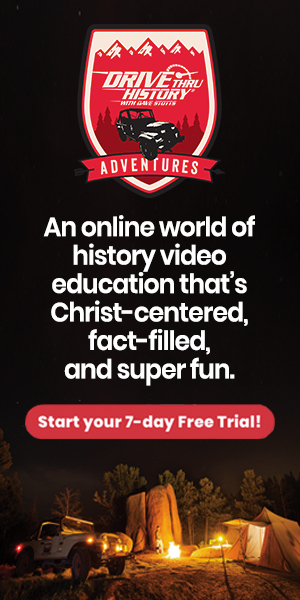 We were provided with access for review purposes as part of the Homeschool Review Crew. All opinions are our own. As a homeschool parent, it can be easy to get caught up in the minutia. We worry about how to best teach our kids the core subjects of math and reading. Or we stress about what fun electives to include in our days. 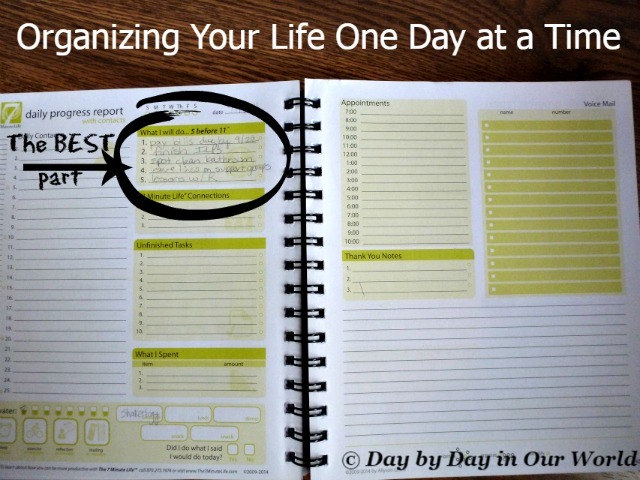 What is sometimes overlooked in the homeschool community is helping our teens plan what to do with their lives. Sometimes a child shows an innate ability in a particular area where they have a passion. In those instances, a career path may very well show itself to them and you are then the guide to how they get there. But, sometimes you have a child with no direction and what they are passionate about in life does not show you a path. Instead, they arrive at the end of high school with no game plan. We’ve graduated 2 boys from high school and have both scenarios in our house. This is where homeschooling can sometimes flounder as there are few career guidance options out there. 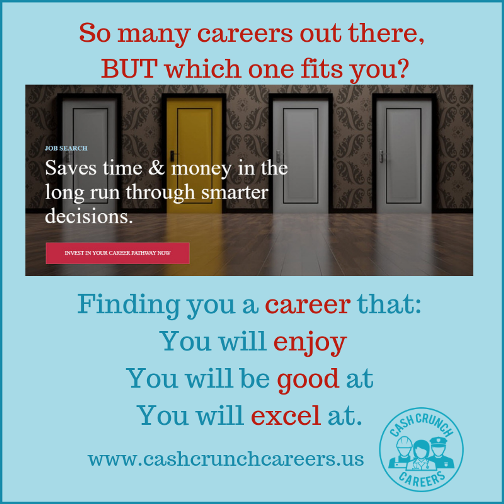 CashCrunch Careers is an online subscription with the goal of helping people figure out the best career paths for them. 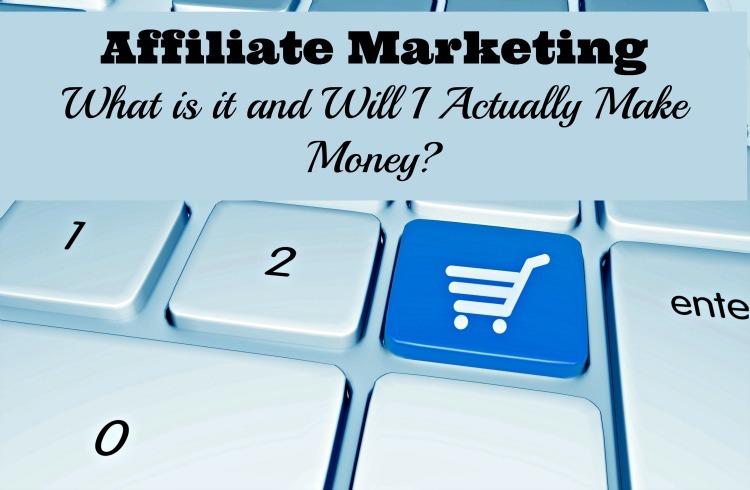 When you purchase a subscription, the first thing you do is to take a short survey. The person is asked to pick between 2 different descriptive words. This is done over several pages taking approximately 10 to 15 minutes to complete. 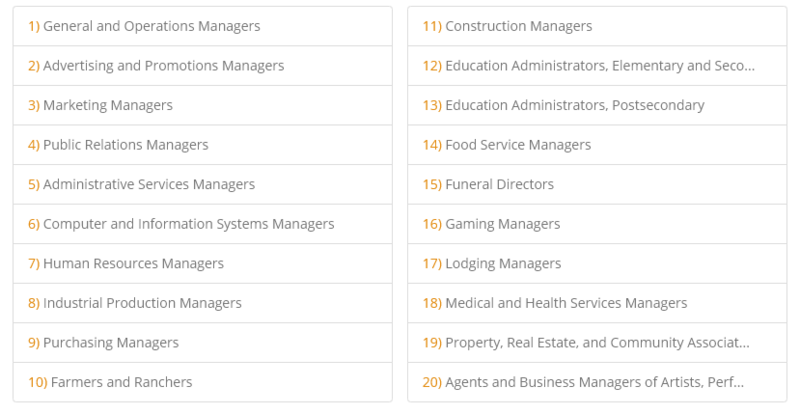 From this survey, CashCrunch Careers gives you a list of recommended career fields. This list is generated using research from the US Department of Labor. It takes into consideration the person’s inherent traits and potential. The list is numbered in order of suitability for you. Along with a list of career fields, you are provided with career work styles assessment, Motivators & De-motivators and Career Attributes. Clicking on each suggested career will provide you with a bit more information including anticipated growth and what type of education you will need. The goal is to show both viability for earning a living and minimizing the expense of being trained for that career path. Doing this before starting college helps to provide focus and a reduced outlay of cash. For this review, we received 3 codes. One was for me and the other 2 were used by my 15 and 18-year-old sons. We each had different reasons for taking the survey and therefore slightly different expectations on how this online subscription would help us. I have multiple degrees already. When I entered college many moons ago, I chose a science degree with the idea I would enter medical school afterward. That didn’t happen. Instead, I embarked on the path for Ph.D. which ended with a Masters degree and a shift into an MBA program. I’ve been trying to re-enter the workforce using my MBA and past work in marketing & public relations. However, it hasn’t worked out as I envisioned. So, I took the test to see if there was a different area that might be a great fit for a career change. What surprised me is that for education it lists administration. Also, it is further down the list than I would have expected. Teaching is one of the career paths I have been considering for this shift. The list of Motivators & De-motivators and Career Attributes seemed pretty spot on for me as well. I am sure past co-workers and managers would agree with it. R finished high school in May. However, he is floating around aimlessly trying to decide what to do with his life. He spent most of high school looking at culinary arts but has since changed his mind. His career attributes seemed pretty accurate. We are now looking more closely at some of the career options ranked highest on his assessment to see what may be the best fit. Computer and Information Systems Managers ranked at #7 for him, but cybersecurity is an area under that which he has been exploring. D is a sophomore in high school this year. He tends to enjoy math and science the most and has a particular distaste for writing. He has no idea what he wants to do after high school. Both of the boys received similar lists. They were surprised, but I was not. This led to a discussion about how within a particular field there can be several different types of jobs. The one field that both received which truly shocked them was farming. Neither has a real interest in it. However, I could see that farming is a more solitary effort and both seem to avoid people at times. 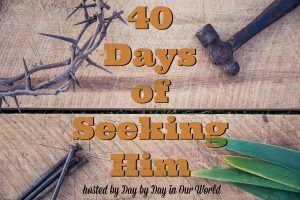 For a homeschool family with little access to career planning help, this is a great place to start. It is far better to spend a little now so your teen can get a game plan. Otherwise, you may end up on a 5 or 6-year ‘plan’ at college with thousands of dollars spent figuring things out. Is there someone in your house that would benefit from CashCrunch Careers? How have you helped guide your teens when deciding what to do after high school? Don’t just take my word for how we found this to be. 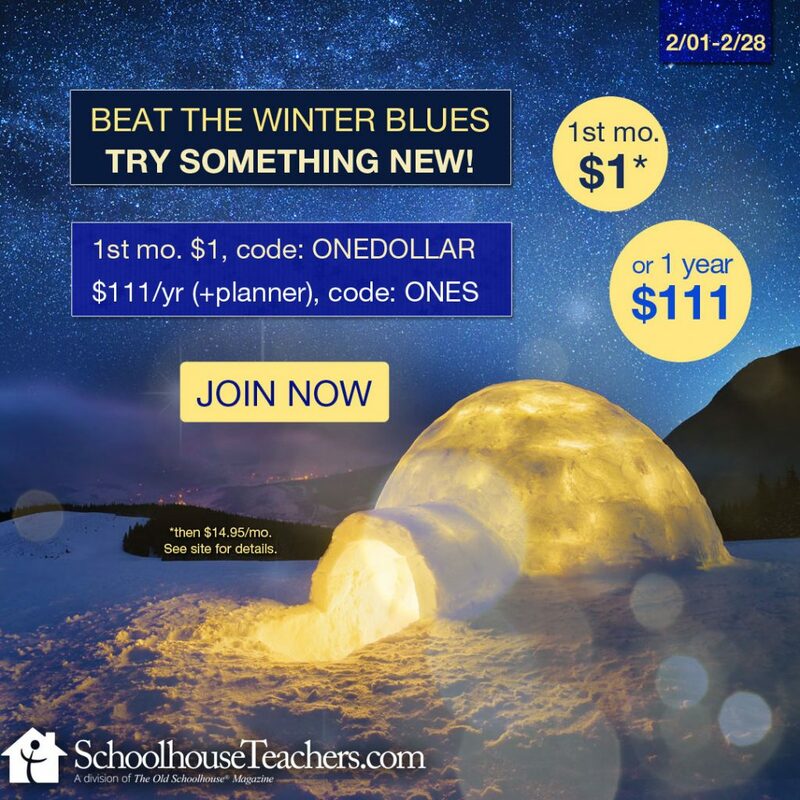 Visit the CashCrunch Games post on the Homeschool Review Crew website to see what other homeschooling parents thought about this resource. Thank you for reviewing CashCrunch Careers. From the feedback that we have received, we have tweaked the career report. When you get the chance, please take a look at your updated career reports.